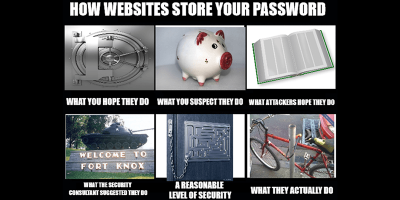 If there was a breach and your encrypted password was leaked. Is your account at risk? Read on to find out how password hashing work and how it affects you.